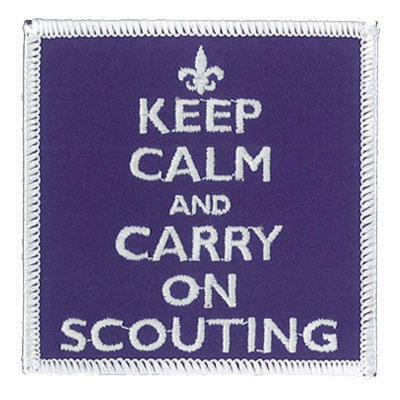 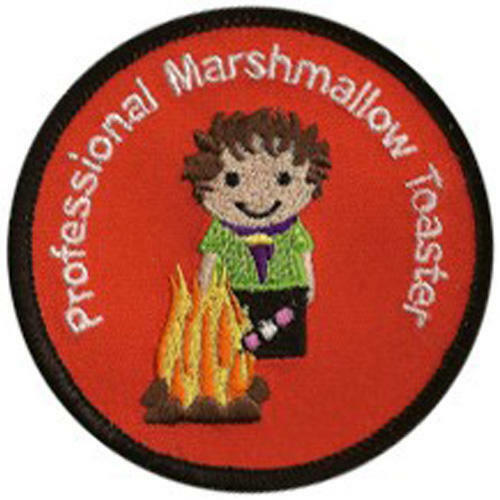 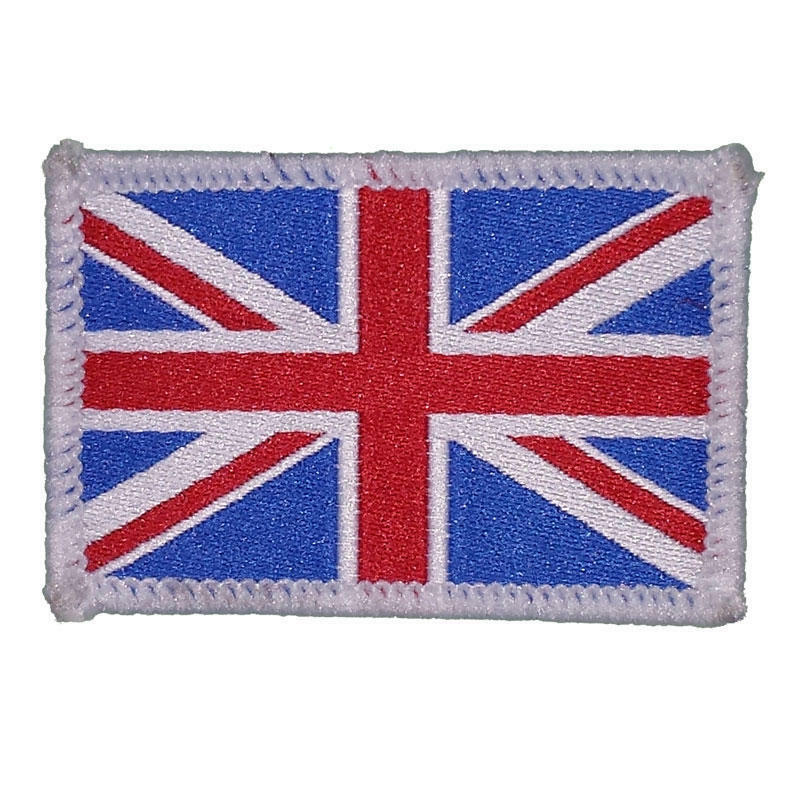 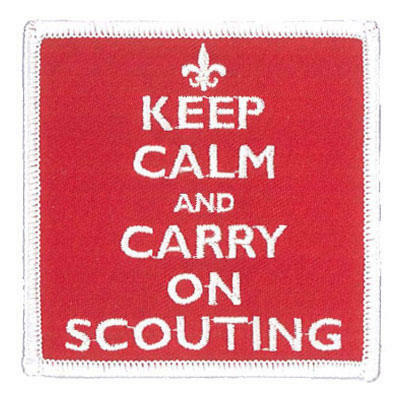 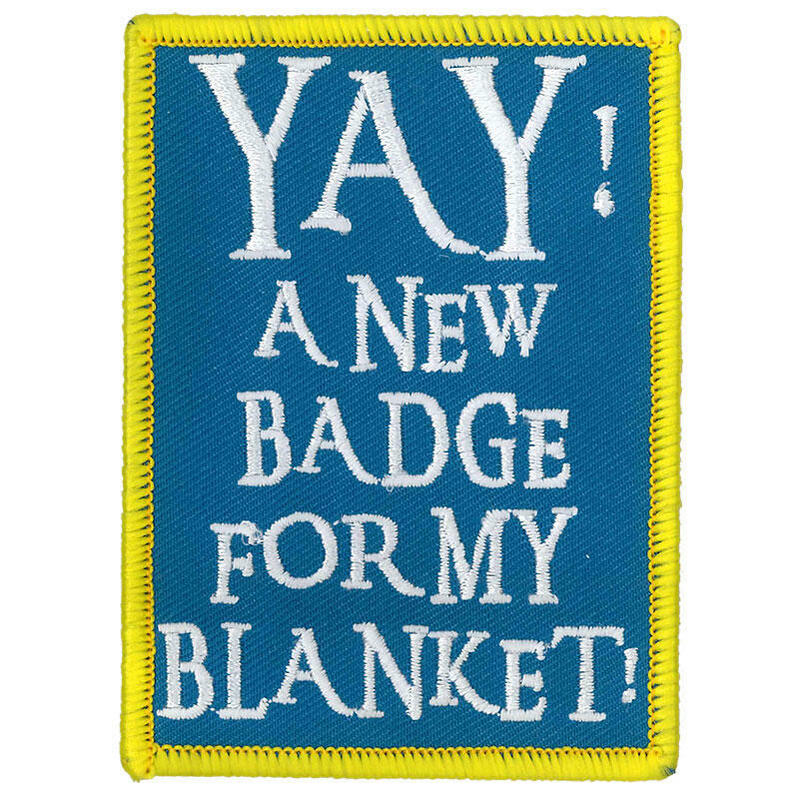 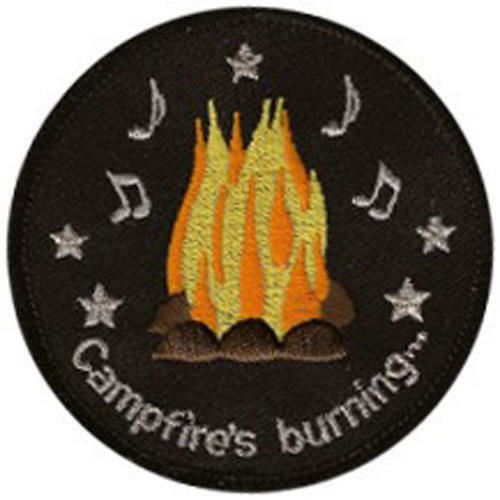 An embroidered badge for your campfire blanket. 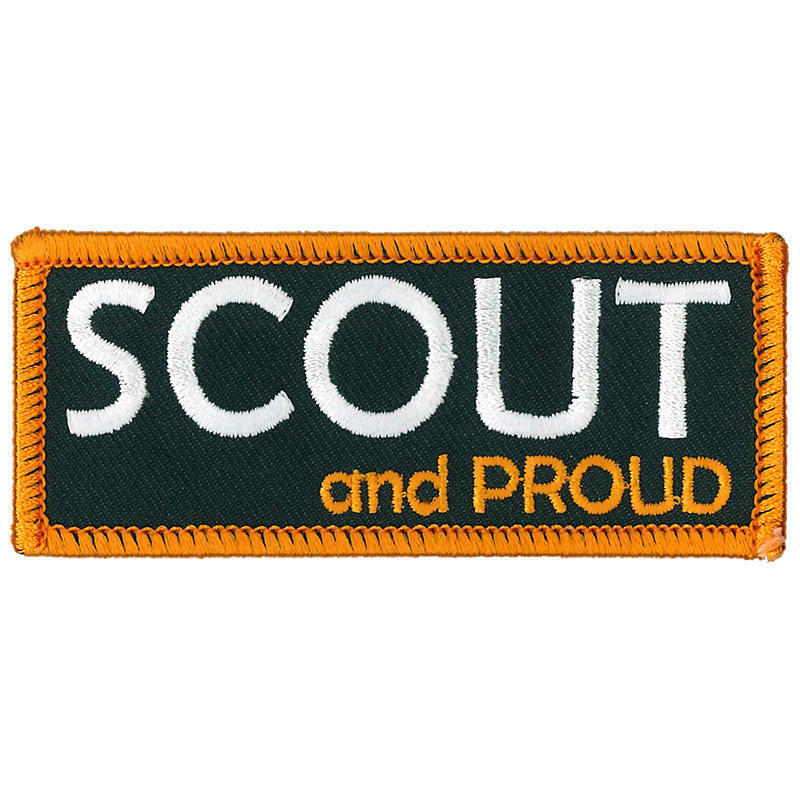 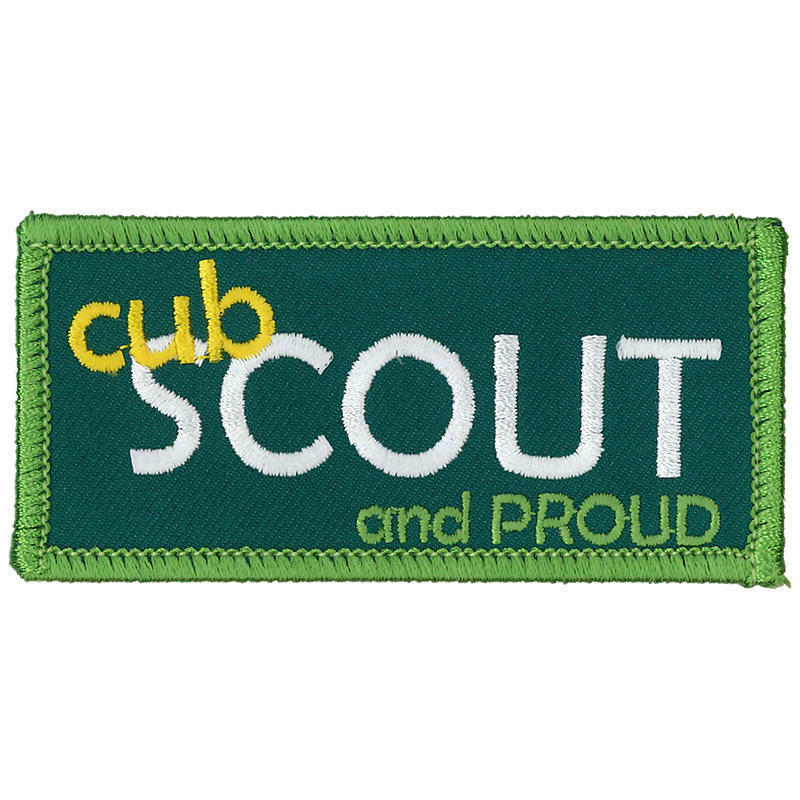 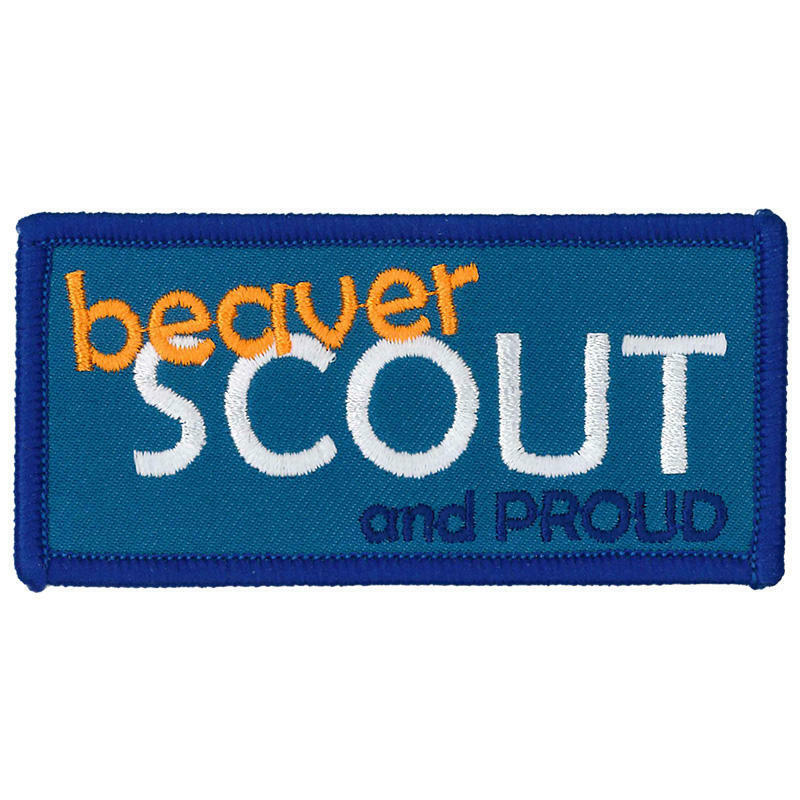 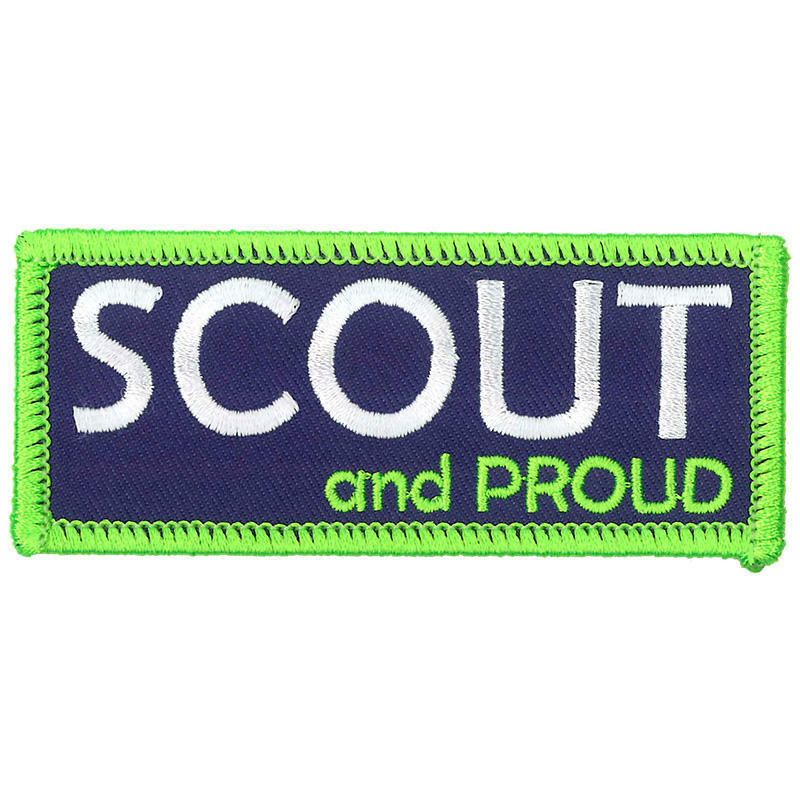 Part of the Varsity range of Scout and Proud. 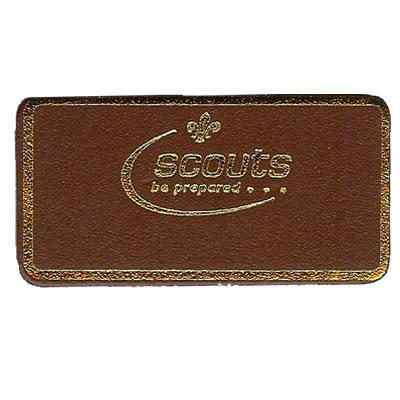 Dimensions approx: 85 x 36mm.